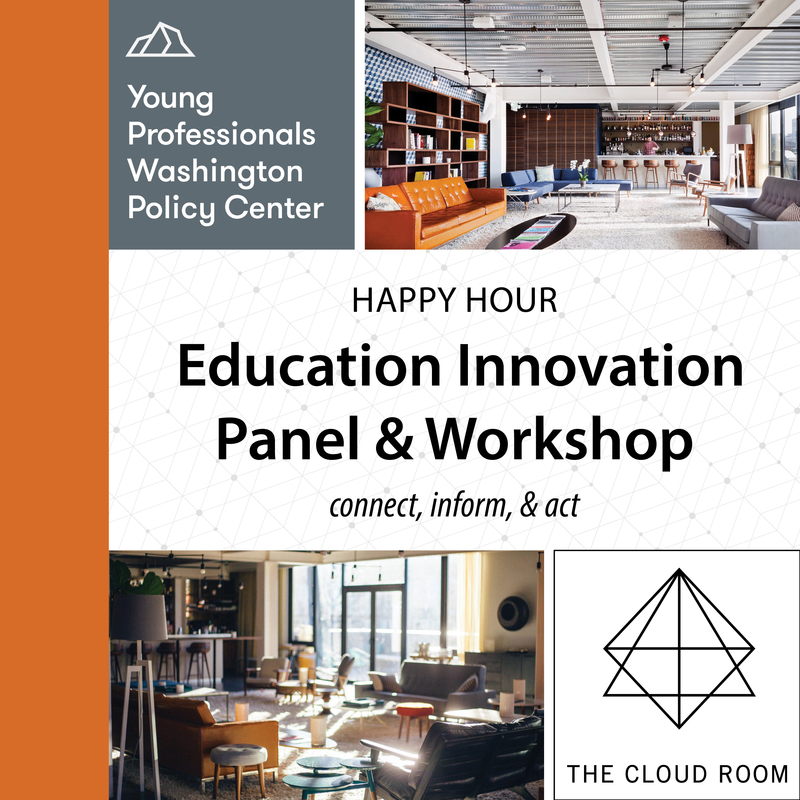 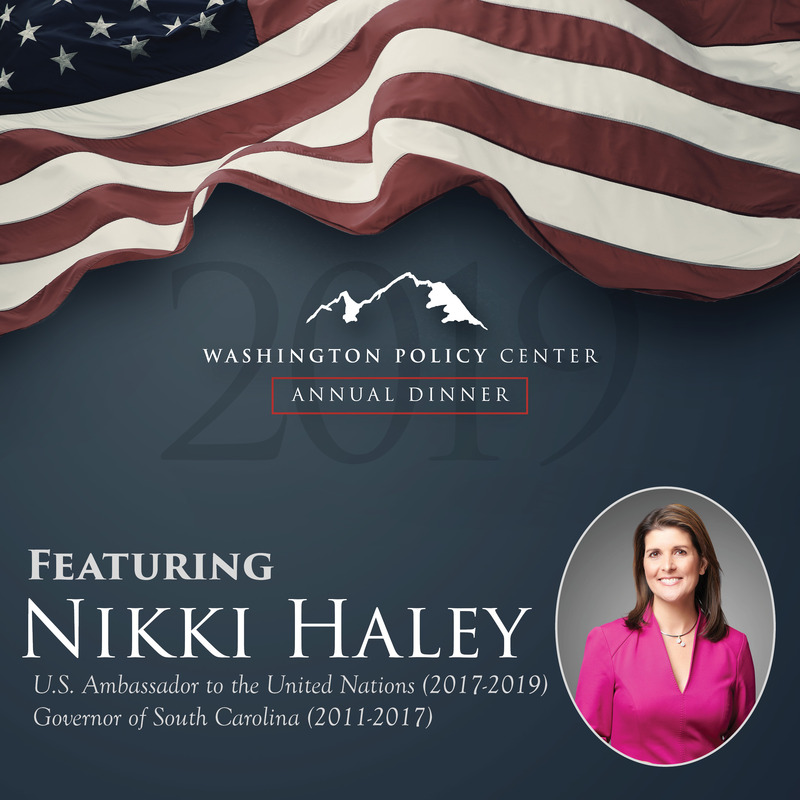 Washington Policy Center (WPC) Young Professionals group engages and educates future leaders about sound policy while advancing free-market solutions through relationship building, events and outreach. 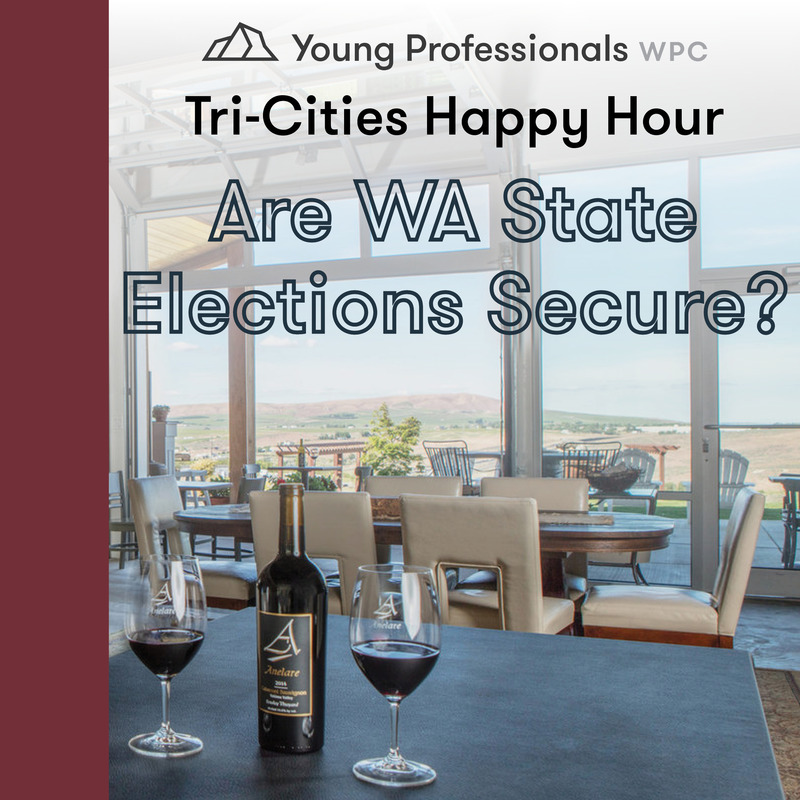 WPC's Young Professionals group works to educate a variety of tech, business, industrial, and community leaders ages 18-40 years of age about public policy issues facing our state. 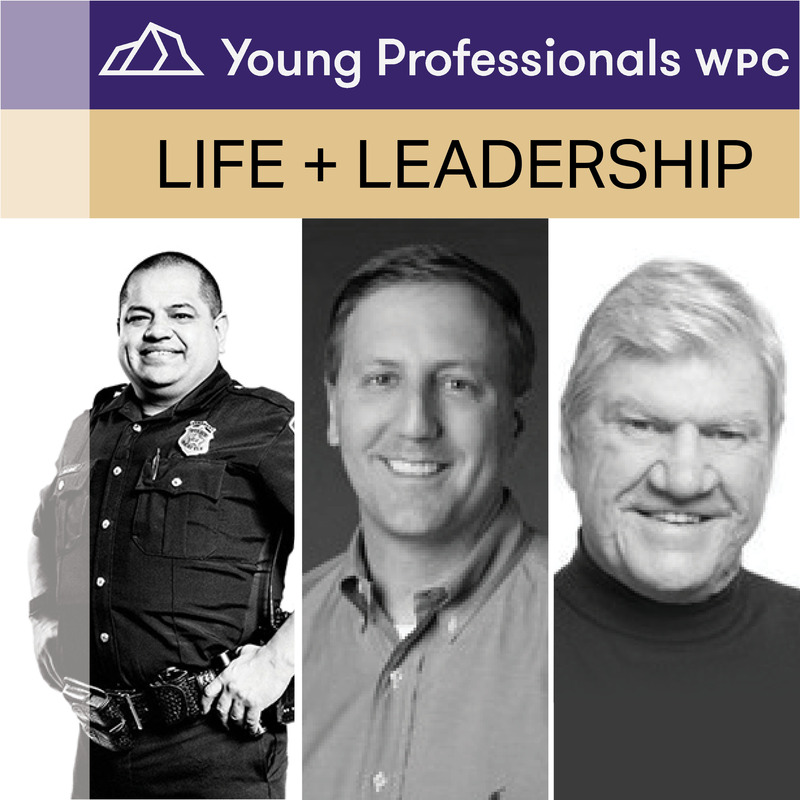 From environmental issues, education, health care or any of WPC’s other economic centers, WPC strives to get young people involved in policy, knowing that ideas, supported by sound research, over time create an environment in which sound public policy decisions are made.